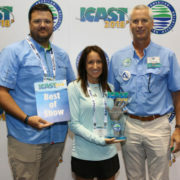 OLATHE, Kan.–(BUSINESS WIRE)–Garmin International, Inc., a unit of Garmin Ltd. (NASDAQ:GRMN), today announced it earned the coveted “Best of Show” award for its new Panoptix LiveScope™ at the world’s largest sportfishing trade show, the International Convention of Allied Sportfishing Trades (ICAST), presented by the American Sportfishing Association (ASA) and held last week in Orlando, Fla. 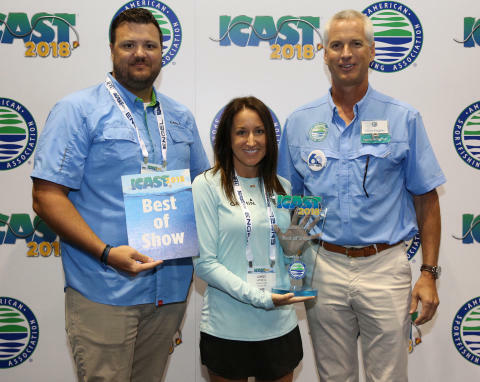 Prior to being selected as the Best of Show, Panoptix LiveScope was first voted by media and buyers in attendance as the “Best Electronics” in the ICAST New Product Showcase where 974 products were entered by 331 companies, all vying for the ICAST 2018 Best of Show award. Like other Garmin Panoptix transducers, LiveScope features two modes in one transducer – LiveScope Down and LiveScope Forward – and can be installed on a trolling motor or the transom (recommended only for LiveScope Forward). Depending on the angler’s fishing preferences and techniques, LiveScope can easily be adjusted to change views. 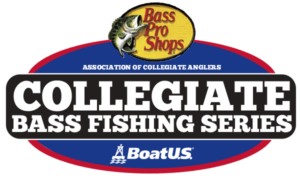 Simply point the LiveScope transducer down to see directly below the boat, or forward to see around the boat. Either view provides incredibly sharp, real-time scanning sonar images up to 200 feet down or away from the boat, even when the boat is stationary. About Garmin International Inc. Garmin International Inc. is a subsidiary of Garmin Ltd. (Nasdaq: GRMN). Garmin Ltd. is incorporated in Switzerland, and its principal subsidiaries are located in the United States, Taiwan and the United Kingdom. Garmin, GPSMAP, FUSION and Navionics are registered trademarks and Panoptix LiveScope, Panoptix and ECHOMAP are trademarks of Garmin Ltd. or its subsidiaries.